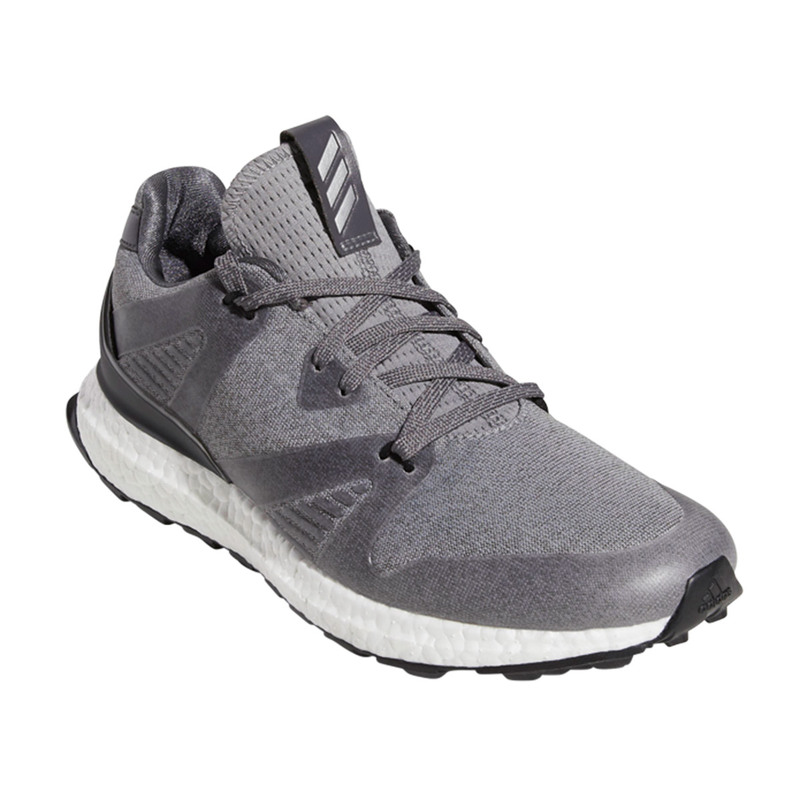 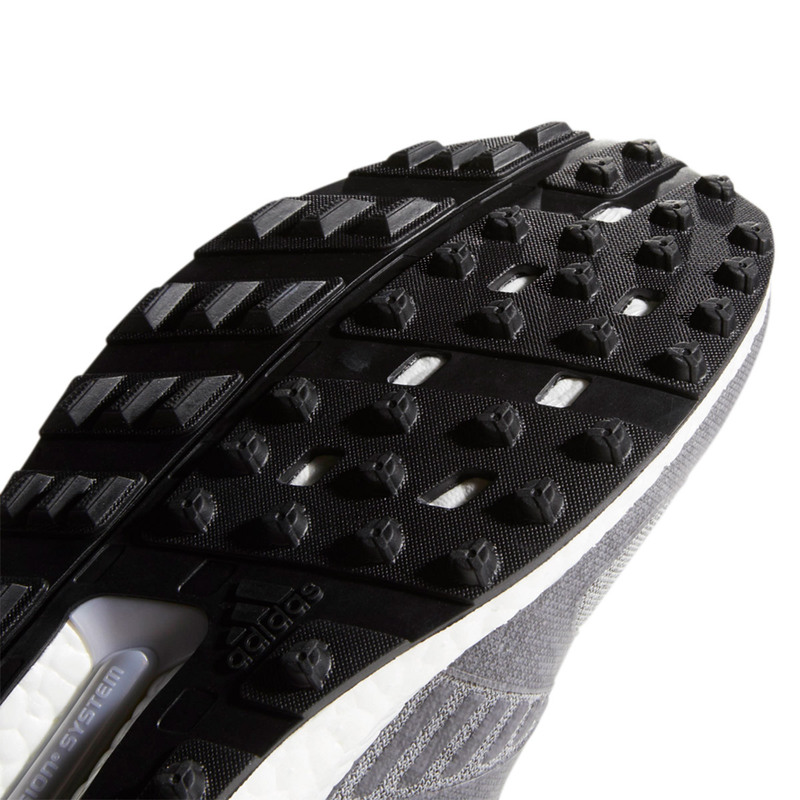 Get the most out of your golf game with the high performing Adicross Crossknit 3.0 golf shoes. 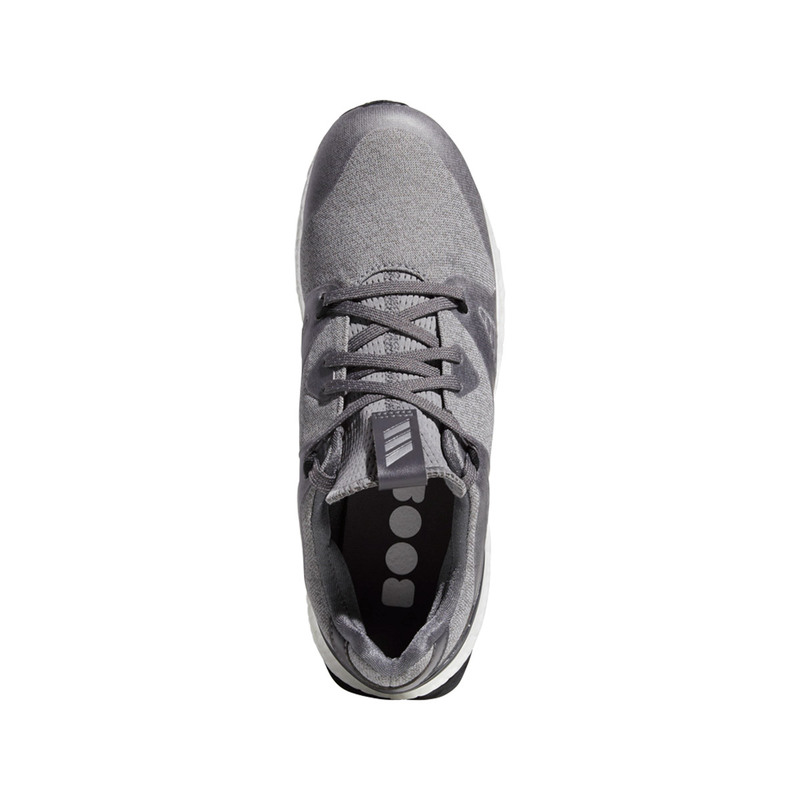 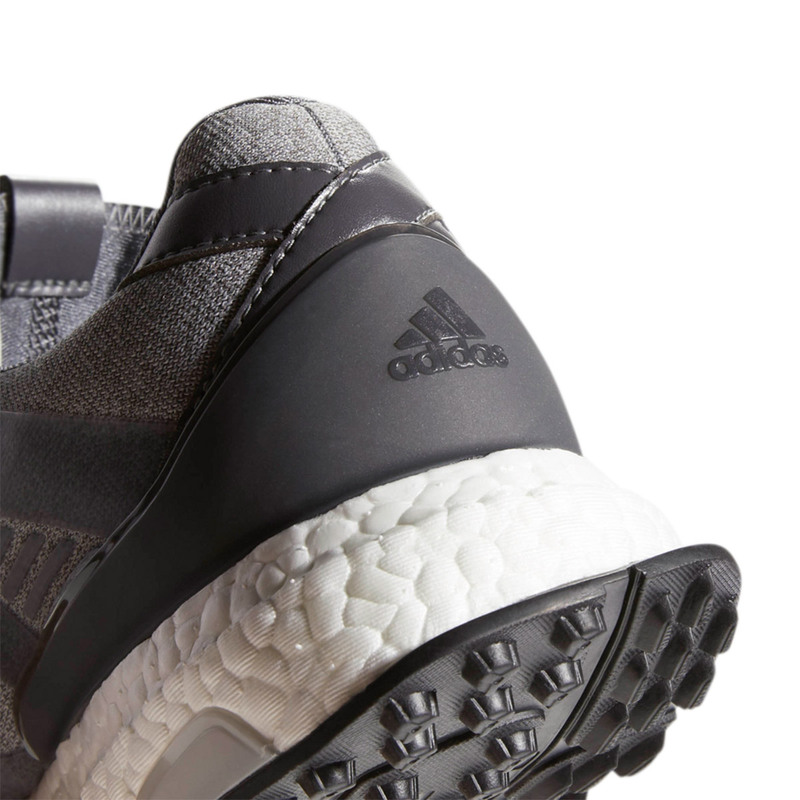 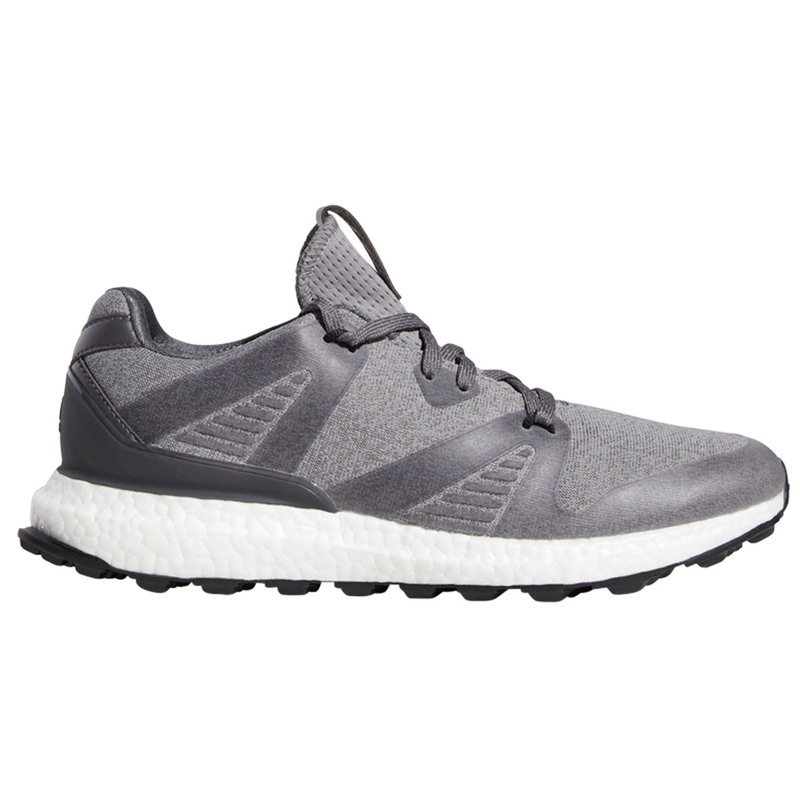 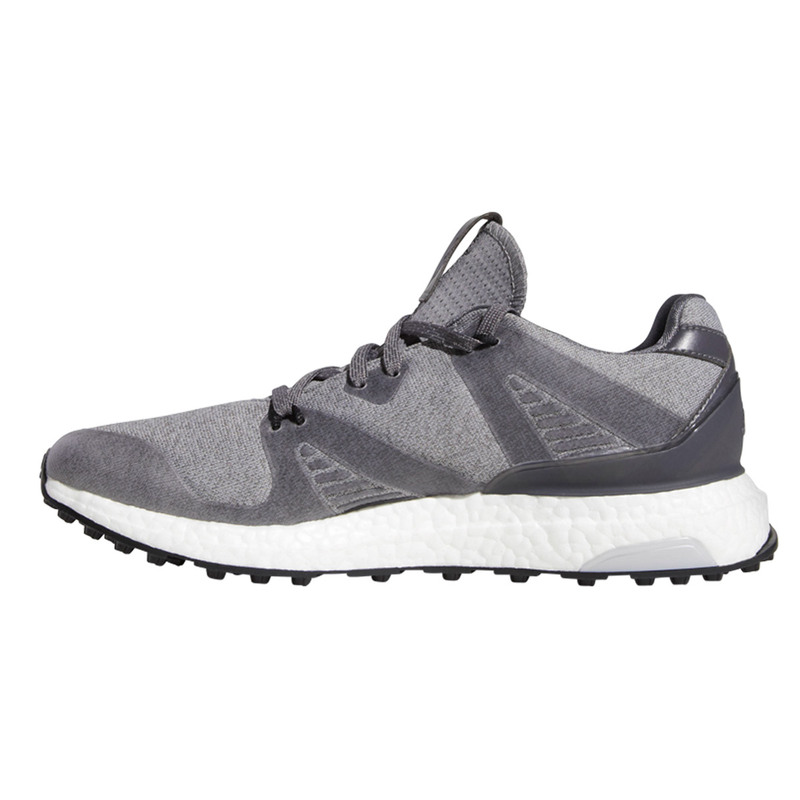 The shoes feature a lightweight water-repellent heathered textile upper, which helps to keep your feet dry and means you can play on the course whatever the weather. 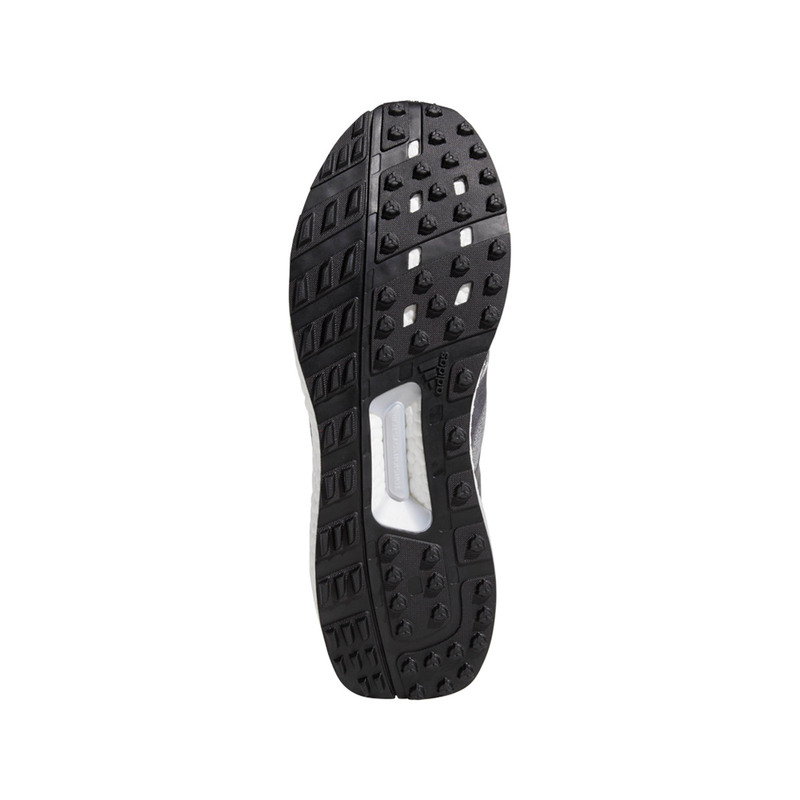 The spikeless Puremotion outsole helps to provide enhanced flexibility and grip, helping to reduce the chance of potential slips and falls while out on the course. 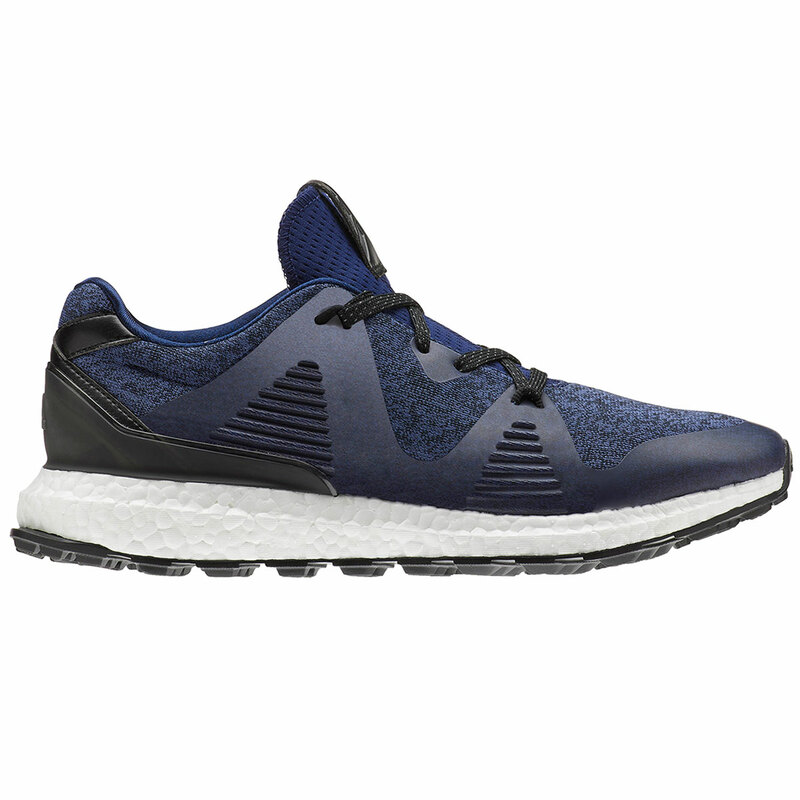 The responsive boost midsole helps to provide added comfort and support for while you are playing. 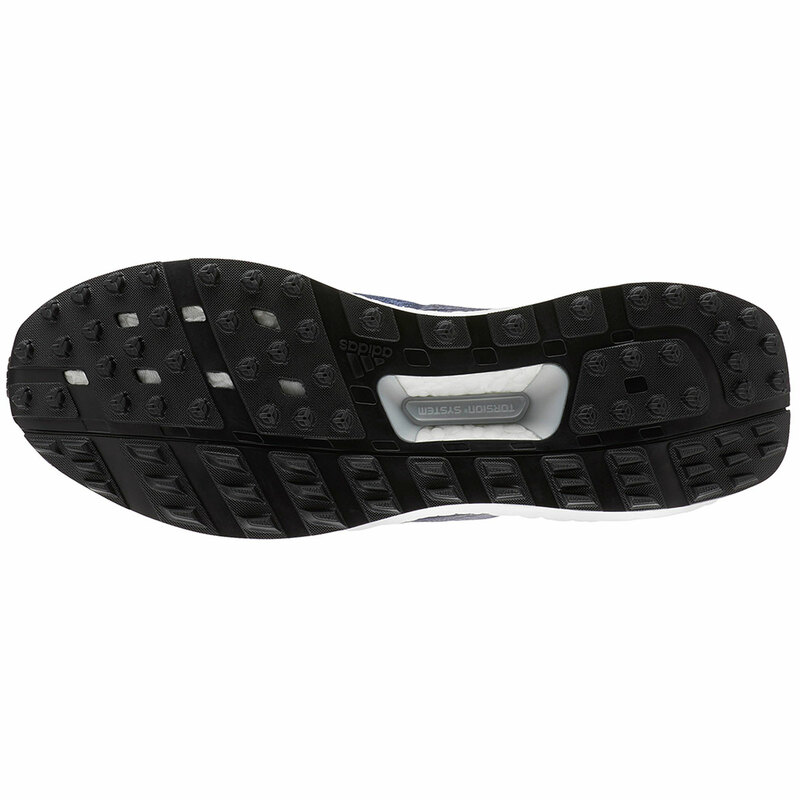 Other features include; Forefront polyurethane stability welds, external TPU stability heel counter and Torsion System stability bar.